A mountain farm vacation is like wandering back in time. 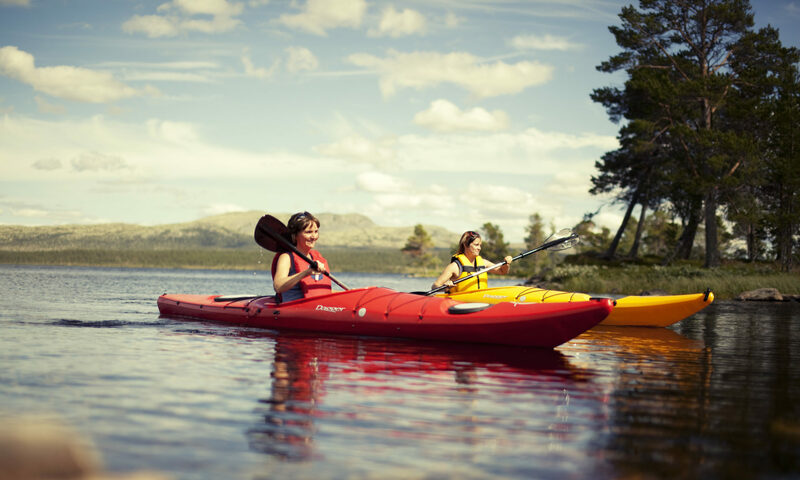 At Haugsetvollen the whole family can join in daily care and close contact with animals. Maybe your children want to experience various animals up close. 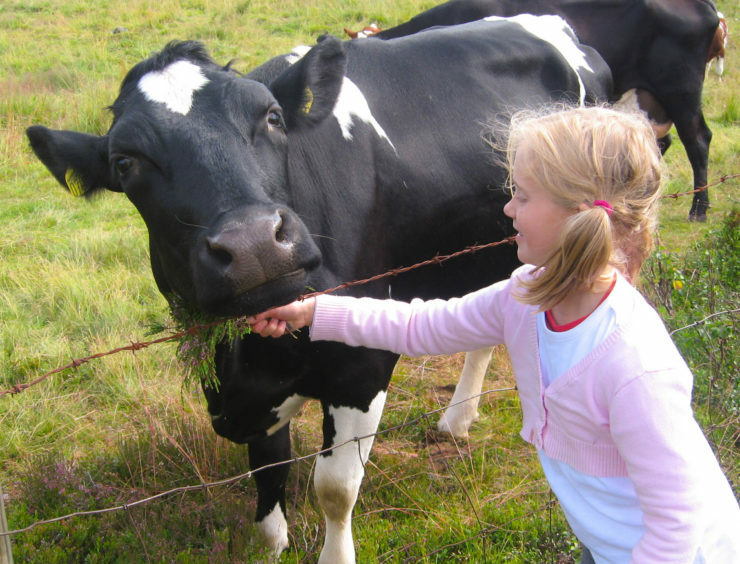 In Rendalen they can meet cows, sheep, goats, cats, dogs and hens. They also learn what use the animals are for us humans. We wish to give them valuable memories for life. Maybe they will bring their own children and come back some day? For most of us growing up on a farm, farm work may be seen as a duty, while for a visitor it can be an exciting experience. With us at Rendalen naturligvis you can help with the work if you want to or just watch what is going on from the sideline.